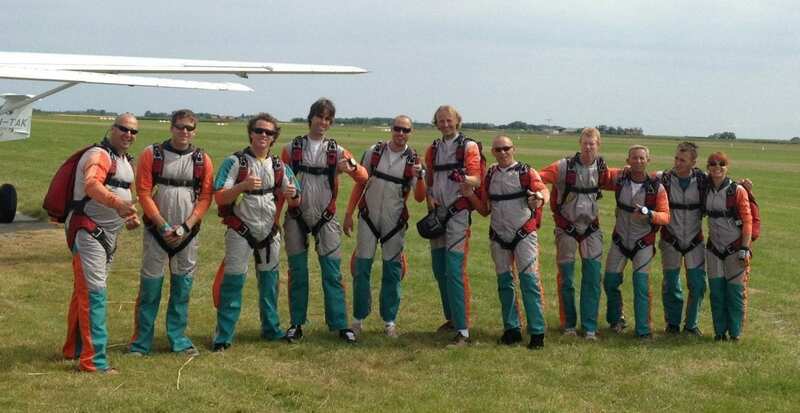 At Paracentrum Texel we organise a lot of different events each year. 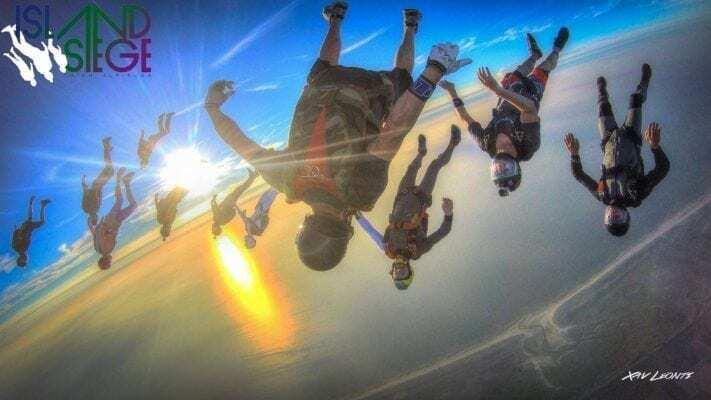 Among skydivers these events are known as ‘boogies’. We try to organise one amazing event per discipline each year. Events that simply can’t be missed. As far as ground support goes you can count on; hottubs, BBQ’s, buffets and our beertap. Everyone enjoys a bit of a party after a long day of jumping.